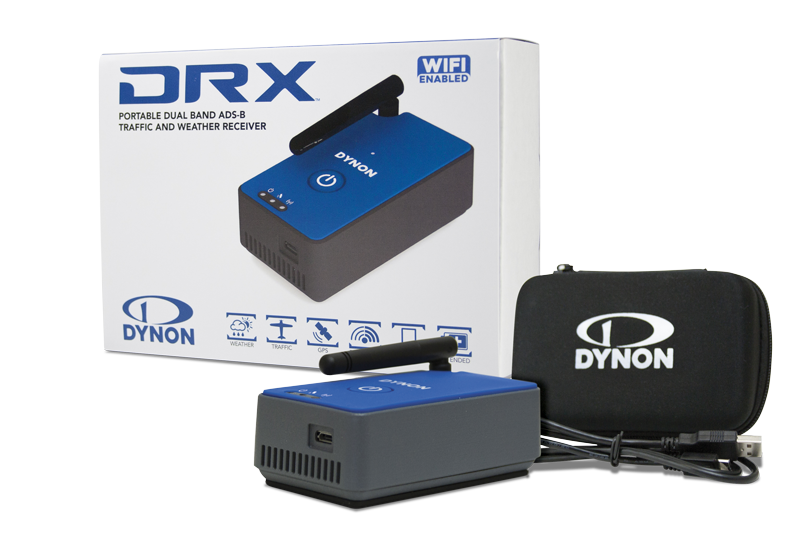 The Dynon DRX is an affordable, dual band ADS-B receiver that fits in your pocket and lasts all weekend on a single charge. Pair the DRX with your favorite mobile app for superior in-flight situational awareness: Get the full traffic picture with ADS-B traffic reception on both 978 MHz (UAT) and 1090 MHz frequencies. In the US, you’ll also receive free text and graphical weather from the FAA’s network of ADS-B ground stations. Adjustable for in-cockpit use. Collapses for storage. 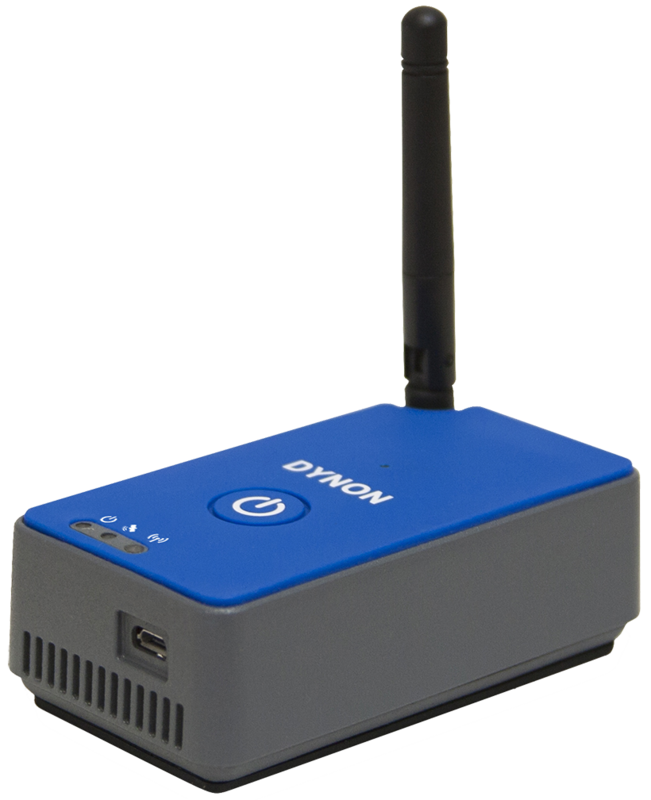 Purchase a DRX ADS-B Receiver through an authorized dealer.